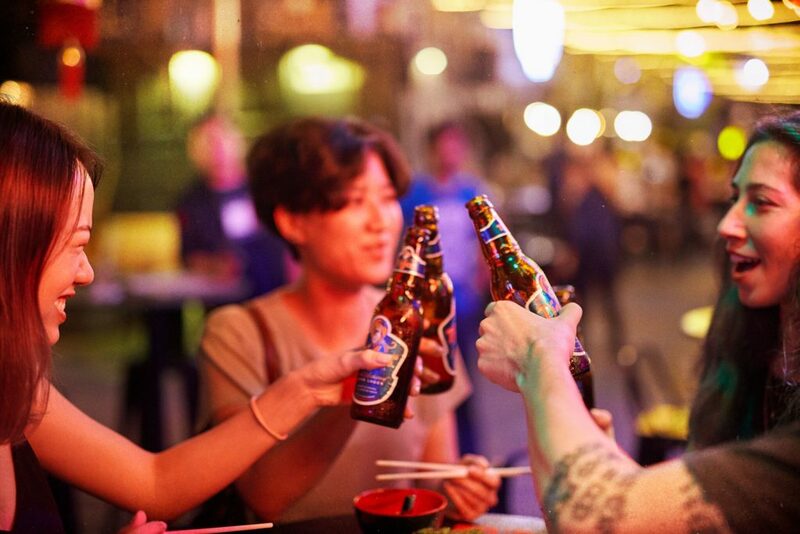 Asia’s number one international premium beer, Tiger Beer, has today announced a unique collaboration with WWF and iconic French fashion house, KENZO on the Rare Stripes collection to shine a spotlight on endangered wild tigers clinging to survival across the world. 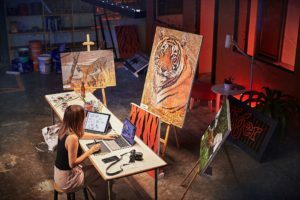 It builds on the success of the #3890Tigers campaign in 2017, where consumers pledged against illegal tiger trade by merging their ‘selfies’ with one of six bespoke tiger artworks created by global artists using the power of Artificial Intelligence (AI) technology. “The global effort to double wild tiger numbers is the best fighting chance we can give for tigers to thrive in the wild, and we are witnessing more tiger-inspired brands get behind this goal. 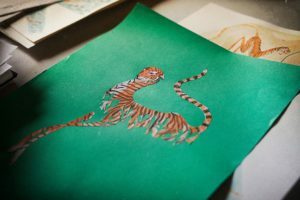 The Rare Stripes collection demonstrates that, by raising funds and awareness towards doubling wild tigers, brands have the power to give back to this majestic animal.” said Michael Baltzer, Leader of WWF Tigers Alive. This year, KENZO, recognised worldwide by the emblematic tiger on its iconic designs, has come on board to join forces with Tiger® Beer and WWF in supporting wild tiger conservation. Inspired by the life stories of eight individual tigers from the wild, the first-of-its-kind collection will launch at the KENZO store at Ginza Six in Tokyo, Japan and internationally on kenzo.com on 21 July 2018. “We want people to take action to save the wild tigers, our beloved brand icon, from extinction. We are working with our partner WWF, KENZO and great emerging talent to create this unique Rare Stripes collection to raise global awareness and funds for endangered wild tigers,” said Venus Teoh, International Brand Director for Tiger Beer. Together with KENZO’s co-creative directors Humberto Leon and Carol Lim, Tiger® Beer handpicked four global emerging artists to create a limited-edition collection of garments. The artists include: contemporary artist and sculptor Meryl Smith (USA), illustrator and designer Esther Goh (Singapore), illustrator and printmaker Julienne Tan (Cambodia) and visual and digital artist Sean Lean (Malaysia). The Rare Stripes collection, which drops globally on July 21, will be available to an international consumer audience via the KENZO e-commerce site kenzo.com. 100% of the proceeds from the sale of the collection, which is made using Global Organic Textile Standard (GOTS) compliant organic cotton, will go to WWF in support of doubling the world’s wild tiger population.